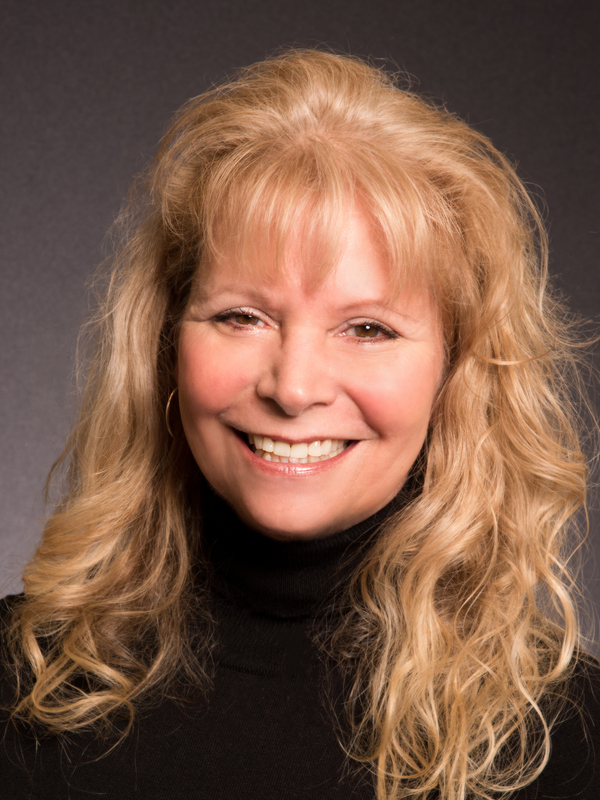 Michelle attended WSU, and has been with Everett Optometry since 1995. She enjoys gardening, kayaking, and cooking. She and her husband go crabbing and boating in the San Juans each summer.